Keeping your basement dry and free of moisture is essential to protecting the foundation of your home. Water and excess moisture in your basement can result in a host of problems that can impact the integrity of your home. We can help. It’s no secret that basements are susceptible to water damage, but many homeowners do not know that there are steps they can take today to proactively prevent water damage to their basement. 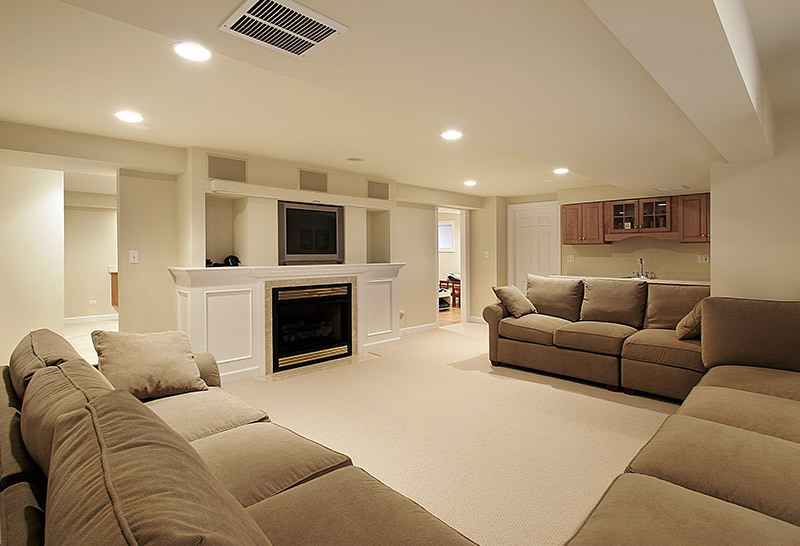 TRAC Solutions is a licensed Basement Technologies installer and offers professional basement waterproofing solutions. Our experienced technicians have the knowledge and tools necessary to identify the source of the water and will install the proper solution to mitigate the damage. From sump pumps to dehumidifiers, you can count on our team to install the right solution for your home. When water and excess moisture enter your basement, there may not be visible signs of a leak, such as standing water or water stains on the walls or floors. 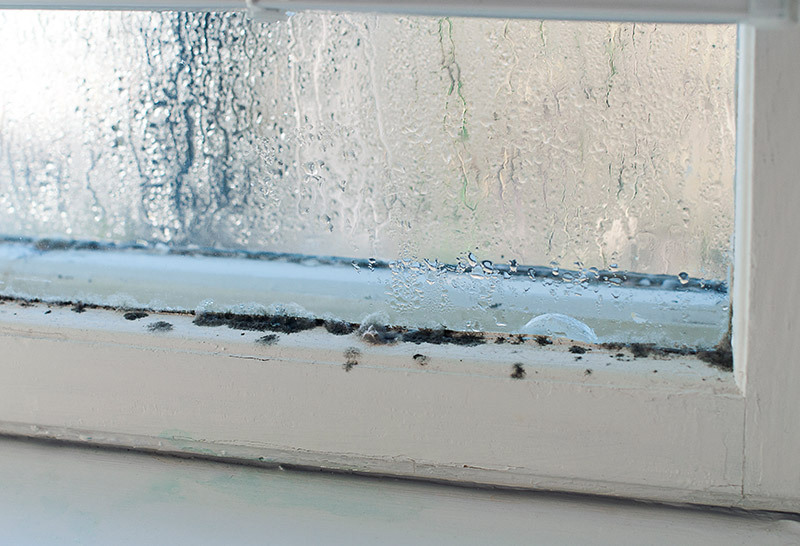 In many cases, you may just notice a musty odor or begin to see mold or mildew growing in your basement. Walls and floors may feel “soft,” or you may just notice that the air feels moist or sticky. In any case, water is likely entering your basement, and it’s time to call for help before serious damage occurs. Depending on the source of the water entering your basement, we offer a number of solutions designed to prevent water intrusion and manage humidity levels in your basement. A sump pump is part of a sub-floor waterproofing system and works by pumping water that is located below your slab out and away from the basement. If you often experience power outages that cause the primary sump pump to fail, the backup will protect against flooding issues. A basement drainage system effectively diverts water that could enter your basement out and away from your home. Basement dehumidifiers help manage and maintain the property humidity levels in your basement, protecting against mold and mildew growth. If you suspect water damage or mold growth in your basement, call TRAC Solutions today. Our experienced team can help identify and solve the moisture problem, protecting your foundation, your home, and your health.